There was a time when we had scientists galore from all corners of the world, making breakthrough discoveries. But, that was in the medieval times! When it comes to modern times, especially the 21st century, only one name pops into mind – Stephen Hawking. His great perseverance and tenacity, overcoming circumstances of physical disability resulted in him becoming arguably the most successful modern scientist of our time. He gave us glimpses of the universe through his vision. Today he is no more with us, but his work and lessons stay with us. Let us have a look at some interesting aspects of his life. Stephen Hawking being a brilliant scientist may make one wonder about how he was in school. But, he was among the lowest scorers in the class. His teachers said he was too lazy to study. Just to kill his boredom, he joined the Oxford Rowing team. But, because he was not strongly built, he was given the task of coxswain – who does not actually row, but guides and steers the other rowers! This also removed his social awkwardness. 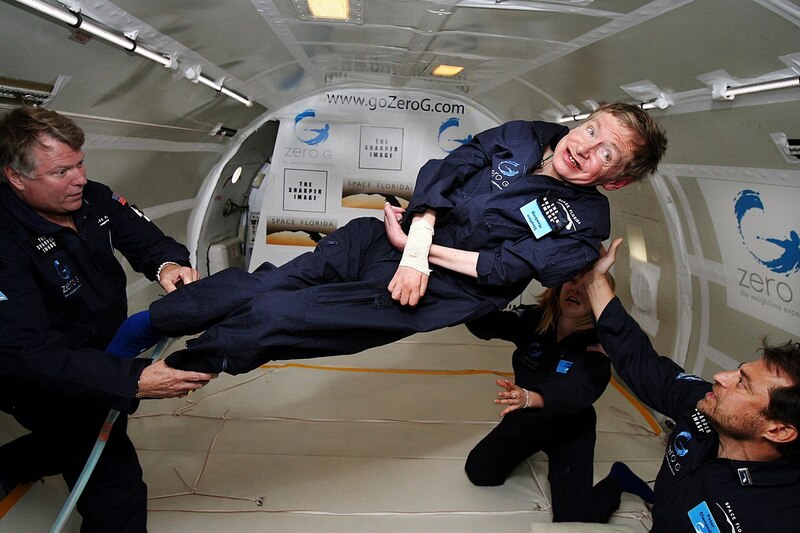 Back in 2007, Stephen Hawking took a zero gravity flight in Zero Gravity Corp. Hawking, out of his wheelchair, performed acrobatics mid-air! This was for a social human cause. 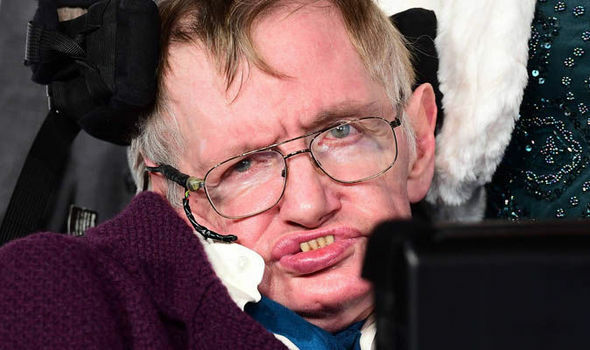 In case you are wondering why Stephen Hawking is bound to his chair, he was diagnosed with Amyotrophic Lateral Sclerosis (ALS) at the young age of 21. It is a progressive paralysis disease and doctors gave him 2 years to live. Well, went on to live for more than 50 years! 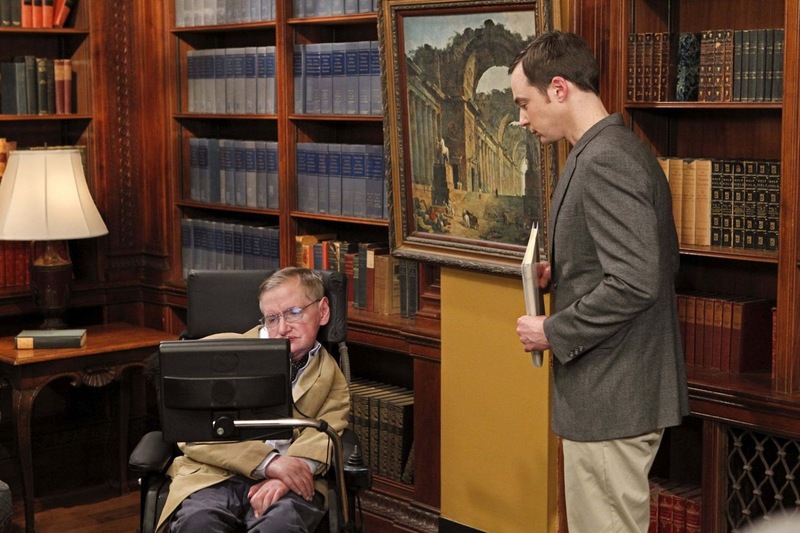 He has also guest starred in the science-oriented sitcom The Big Bang Theory. Among other shows include Star Trek: Next Generation and an animated version of himself in The Simpsons. The company which created the voice synthesizer for Hawking does not create it anymore. They have developed more advanced voice tones, but Stephen refused to change or upgrade it, stating that it has become a part of his identity! Hawking had made a bet in 1997 with American theoretical physicist John Preskill that even information cannot escape Black Holes. But, later Stephen Hawking was proved wrong, and he lost the bet in 2004. Stephen Hawking was born on the 300th death anniversary of Galileo and died on the birthdate of Einstein! 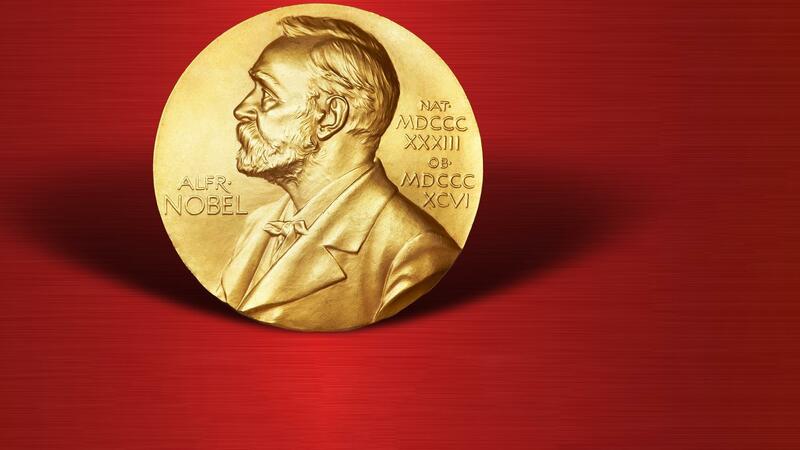 Throughtout his life, Hawking won about 12 honorary degrees, but never won a Nobel Prize. Not many know but Stephen Hawking is also an author of the George series meant for children interested in science-fiction!